The world’s largest social networking family is facing an outage around the world. 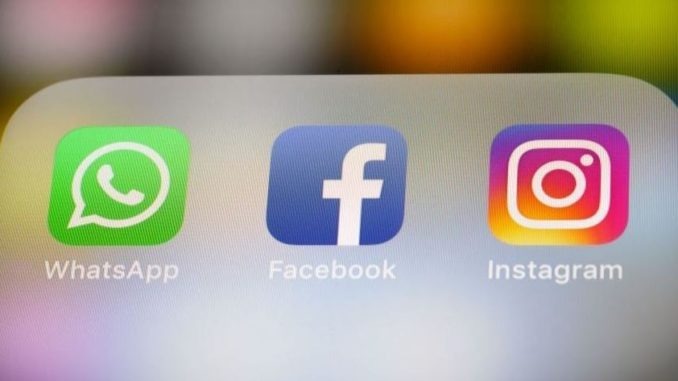 Since Sunday morning, users worldwide were experiencing issues while accessing Facebook, Instagram, and WhatsApp. Facebook.com domain is unavailable, Facebook owned services WhatsApp, Instagram and Messenger are also down. This outage comes just a month after Facebook experienced it’s worst outage of over 24 hours. Last month, “server configuration change,” created an outage for the Facebook family of applications. The company apologised for the outage later. Facebook was still to communicate on Sunday’s outage.